What's New with Android 4.3? Once again, it's time to learn what to expect from a newer version of Android. Android 4.3 has new features that will benefit both developers and users. Some important new features include restricted multi-user profiles, support for Bluetooth Smart technology, OpenGL ES 3.0 for improved graphics, auto-complete for the dial pad, and Hindi support. The most significant change is that multi-user profiles, which were added in the last version of Android, can now be restricted. However, for the time, restricted multi-user profiles can only be utilized on an Android tablet. Restricted profiles means that users can restrict certain apps or content from being accessed on certain profiles. This is a good feature for a parent who would like to block their child from accessing certain content on a shared tablet. Bluetooth Smart Technology includes a whole range of new low-energy Bluetooth accessories. These accessories are relevant to fitness, security healthcare, and other industries. Some examples of Bluetooth Smart accessories are pedometers, heart-rate monitors, and thermometers. Android 4.3 allows users to sync Bluetooth Smart accessories with their Android devices. This means that users will be able to create Android apps for these Bluetooth devices. OpenGL ES 3.0 allows graphics to be rendered on Android devices in higher quality. You do not need to be a gamer to benefit from this. This change will affect not just game display but display for certain apps. Furthermore, this change benefits developers, since it gives them more possibilities. So, this feature is welcomed by everyone. Currently, only certain Nexus devices have OpenGL ES 3.0, like the Nexus 4, Nexus 7, and the Nexus 10. This feature is not revolutionary, but it is certainly nice to have. Dial pad auto-complete suggests contacts or phone numbers to a user when they start to type something in. This makes the process of calling someone considerably easier. Many users already have dial pad auto-complete. You may already have this feature in your UI skin, but vanilla Android users do not. This update will bring dial pad auto-complete to vanilla Android users. Another exciting feature of Android 4.3 is Hindi support. Android 4.3 will bring support for many languages, not just Hindi, including Afrikaans, Amharic, Arabic, Hebrew, and others. This is very welcome news to many users. Android 4.3 brings many excitingfeatures, including, in addition to the features detailed above, a new camera app, an updated keyboard algorithm, and user notification access. 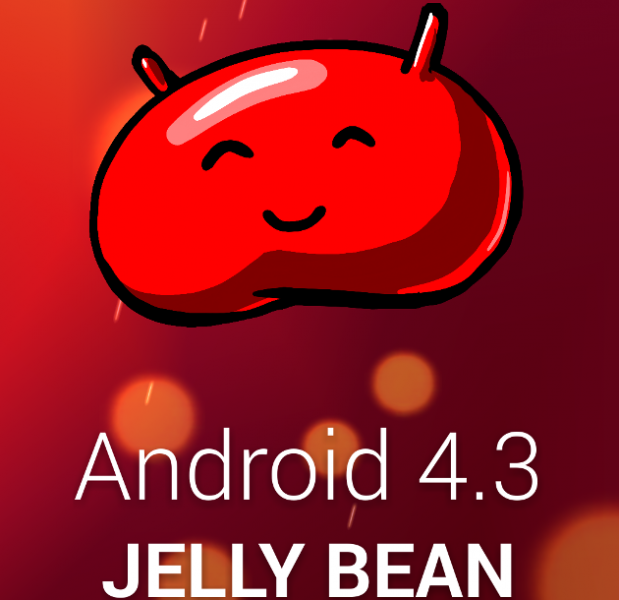 Android 4.3 Jelly Bean will be released to the Nexus 4, Nexus 7, Nexus 10, and the Galaxy Nexus first. Additionally, Google mentioned that the Galaxy S4 and HTC One will be receiving the update very soon. The release date of Android 4.3 for third-party device makers has not been announced yet.